Are you looking for a commercial or domestic plastering service? Whether you are planning a home renovation or have just moved into a new office and want to update your space, Cotswold Plastering Service can help. We are experienced professionals, specialising in plastering for both residential, commercial office and industrial locations. No project is too big or too small- and we have a portfolio of plastering projects to prove it! 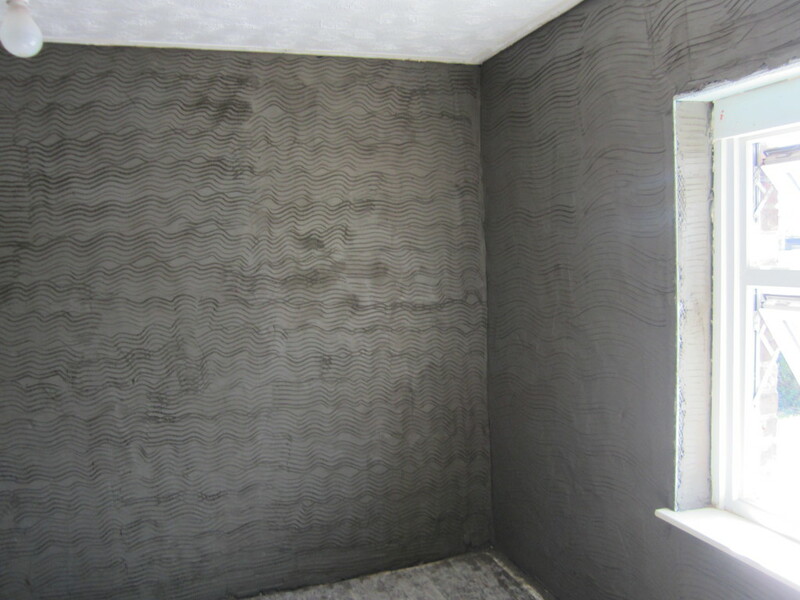 Cotswold Plastering Services is a successful division of Cotswold Treatments (PP) Ltd, we specialise in quality plastering with over 20 years’ experience in all types of properties. 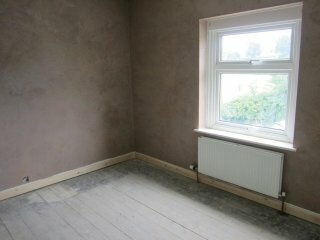 If you’re looking for a plastering service near you, rest assured that whatever the size, whether you need one wall in a domestic property made good, or a new commercial building plastered after electricians and other works are carried out, there really is no job to big or too small for us. We pride ourselves on customer satisfaction and all our quotations are based on a fixed price so you know exactly how much you will be paying when we have completed the project to your satisfaction. If you’d like a quote or wish to discuss your project with us, contact us now.